Good for the environment & good for you! Special pasta for special enjoyment! Our Classics – Homemade noodles just like rolled yourself! Our classics make every meal a real pleasure. Traditional recipes with a long history, best ingredients and a gentle preparation make sure you will get noodles that are really like those completely prepared by yourself. This enables you to enjoy a perfect quality and freshness without having to work in your kitchen rolling pasta dough for a long time. Whether you are looking for a quick meal or a side for your Sunday dinner – our classics make every dish a real feast. Our Organic Pasta– good for our environment & good for you! 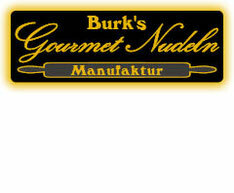 As a manufacturer of food products, we are highly committed to people and nature. 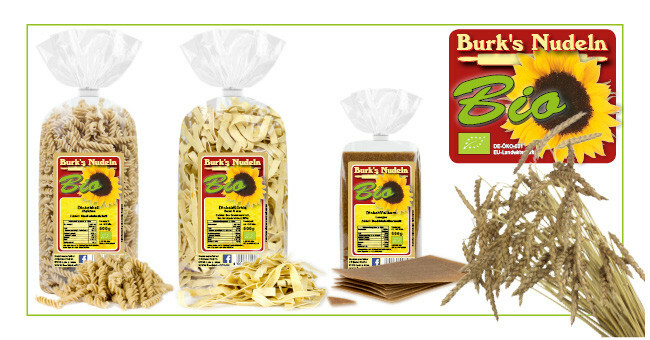 This is why we use solely ingredients from independently controlled ecological cultivation for Burks organic pasta. Our farmers, who are all members of either Bioland, Natureland, or the Demeter Association, cultivate their fields without any artificial fertilization and without using any chemical-synthetic sprays. It goes without saying that no genetically modified grain is used. 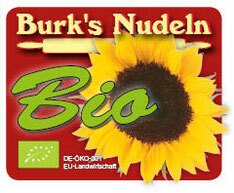 All ingredients for our organic pasta grow in the Lower Franconia region of northern Bavaria, Germany. As a result, long distance transports are avoided, added value and jobs stay in the region. 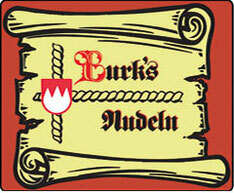 In addition to hard/durum wheat, we also use spelt for our organic noodles. This type of grain provides a precious flour that is rich in protein. Due to its high gluten content, it is suited particularly well for making pasta. Spelt is also a great alternative for persons suffering from an allergy. Our Exclusive Ones – special pasta for special enjoyment! Take look at our gourmet pasta to discover fine and unconventional pasta variations from outside the box that you will surprise your guests with. Indulge yourself and your guests with our exceptional quality and rich variety. Our Gourmet pasta is rolled just like that in an Italian mamma’s kitchen: Fettucine, Tagliatelli, and Spaghetti of finest quality with a matchless taste. Gourmets will find many different pasta variations in our product range that have been refined with selected ingredients, such as wild garlic, basil, truffle, tomato-chili, etc. - for a special touch in your meal. Even your desert can be exceptional, for example with our tasty coffee noodles. 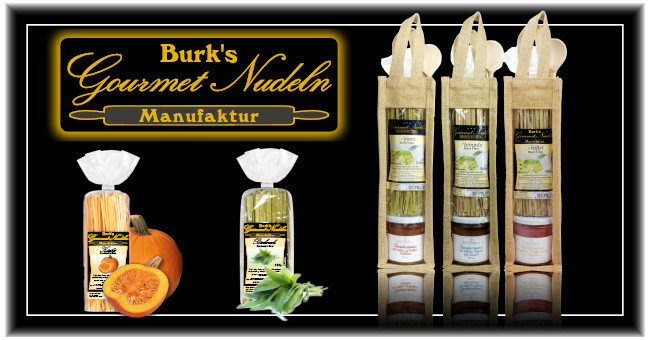 Our gourmet line will not only enhance your festivities. Whether you would like to prepare a quick meal after a hard working day or whether you are cooking for your family: Without much effort, you can always prepare diverse and delicious meals that have an individual touch and cooking them can even be fun.